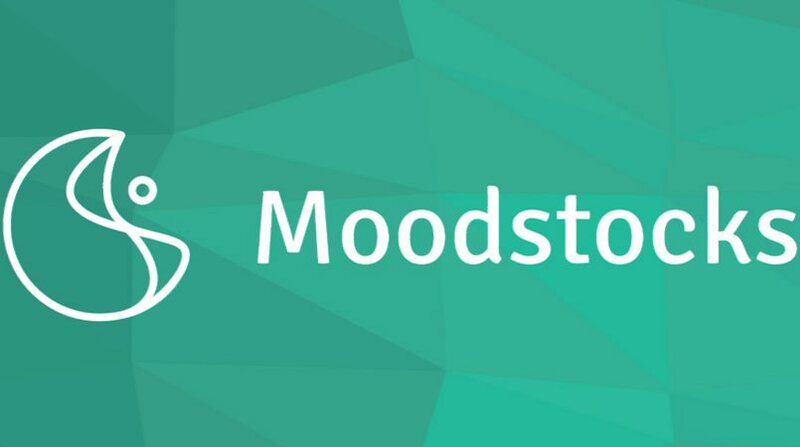 Google purchased a French image recognition startup company Moodstocks. Since 2008, Moodstocks is working to improve image recognition on mobile devices. The company wants to turn your phone camera into a “smart sensor” that could provide information about the world around you. The company image recognition app can let you take photos of items like books and movie posters to add annotations, which would then be synced with other users’ annotations via image recognition. Google may use company’s image recognition as an app or its technology will simply be merged into existing products. The details of the sale were also not disclosed.